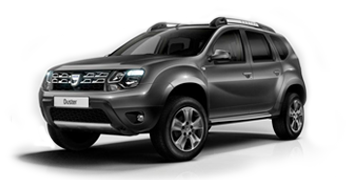 Explore the great outdoors in our Dacia Duster . With it´s spacious interior, rugged body, go-anywhere 4x4 capability and low price it is the perfect car for getting away from it all and explore Iceland. Practicality and functionality are at the heart of Duster´s clever design. Duster´s high ground clearance and wide approach and departure angles are designed to tackle difficult obstacles over rough terrain often experienced in the Icelandic Highlands. 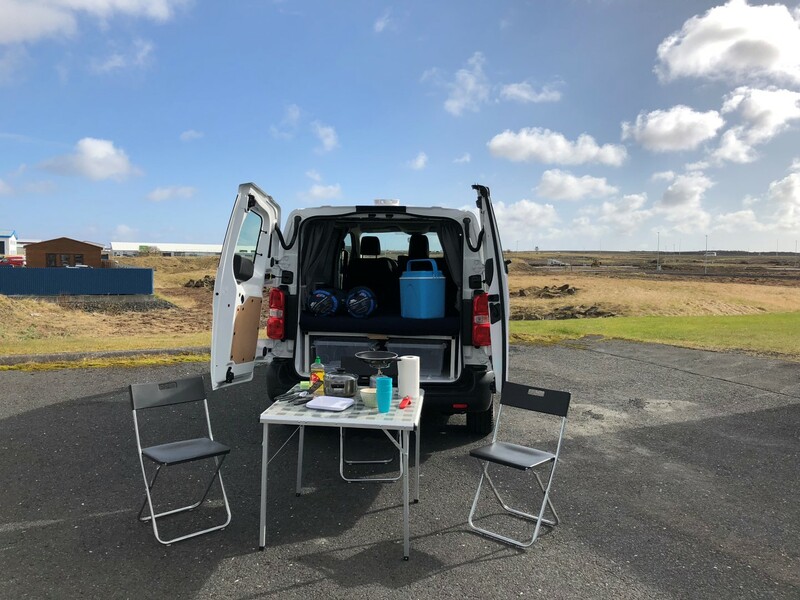 With it´s economical engine and manual transmission the Duster is very fuel efficient for a 4x4 car so it is perfect for those travelling on a budget but want to see all of Iceland in a safe and comfortable way. 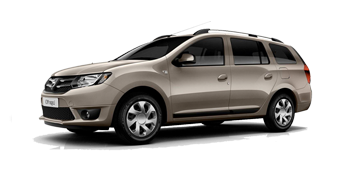 Our Dacia Logan MCV, Laureate version has 1.5 diesel engine and manual transmission which gives you plenty of power but is also very fuel efficient car with average of 3,8L/100km in a mix of city and highway driving. 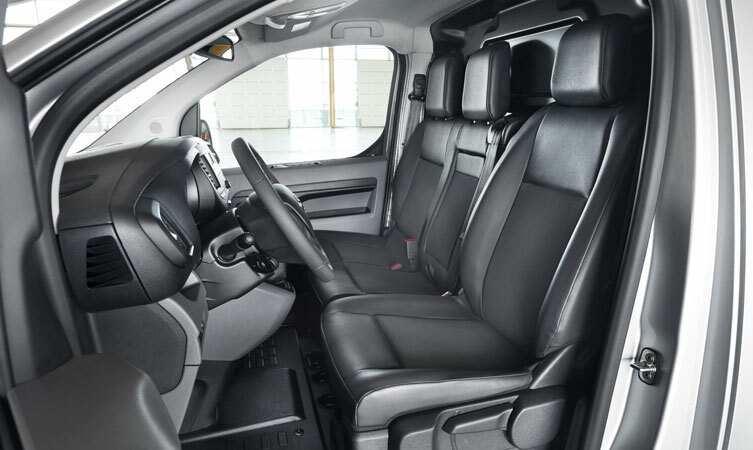 With best-in-class boot capacity 573 liters and ample interior space for 5 adults, Logan offers unrivalled versatility. 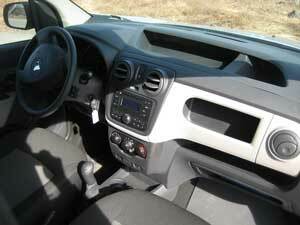 Our Logan MCV comes with USB mp3, Bluetooth. Not suitable for highland F-roads or Kjolur (Road F-35) and Kaldidalur (road 550). The brand new and bigger Toyota RAV4 model is a large SUV that is very spacious and perfect for bigger families and groups. 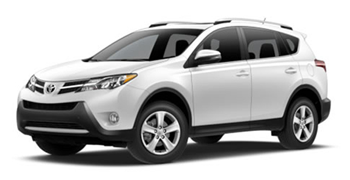 Our Toyota RAV4 comes with a fuel efficient 2.2 liter diesel engine. This powerful engine along with great handling makes the RAV4 an ideal choice for the Icelandic Highlands. Everybody knows the safety and comfort of Toyota and the new RAV4 will not disappoint. The car is equipped with a Bluetooth system as well as USB and Aux plug-ins. Great choice for 5 people with luggage. 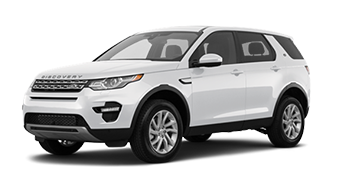 Land Rover Discovery sport is the luxurious cruiser and the off-roading hero all in one day. 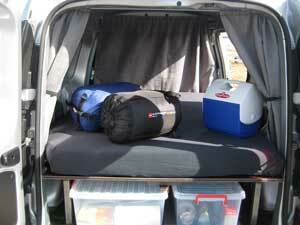 It´s very spacious has upmarket interior and is brimming with neat tech. If you’re looking for both an automatic car that is suitable for both highland roads and city roads, then the Land Rover Discovery Sport could be the perfect fit. 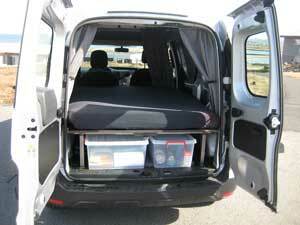 This large size SUV 4x4 has enough space for four large suitcases and two small ones, and has five seats. 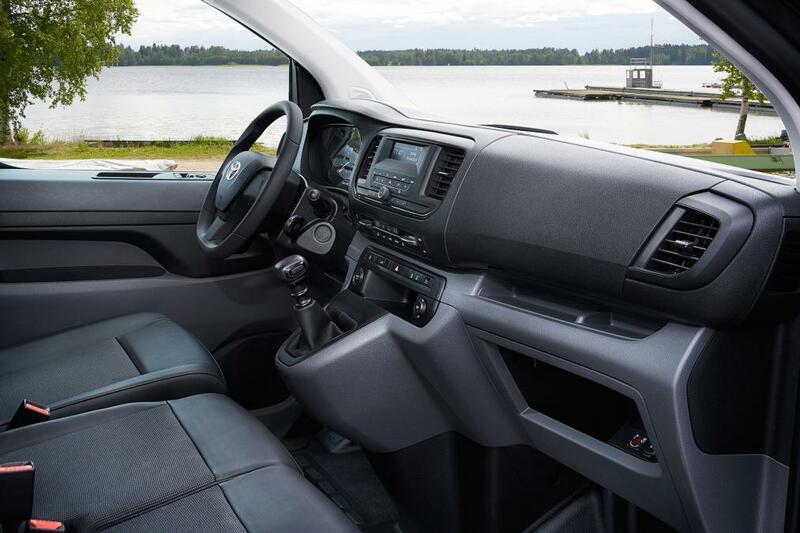 Similar to other car rental options of its size, this automatic model also has a rear view camera, Bluetooth, a touch screen radio, USB/AUX connector, as well as air conditioning. The 4x4 wheel drive makes it capable of easily accessing all roads across Iceland. 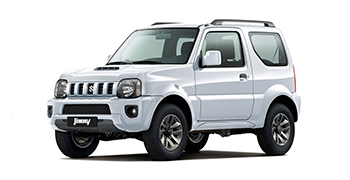 Suzuki Jimny is low geared and economical. The SUV is suitable for 4 adults; however, if you are going on a long trip we recommend max 2-3 adults as the vehicle lacks cargo space. New for this model is Electronic Stability Program and Traction Control. The car is equipped with Radio w/cd and MP3 input. Dacia Dokker Campervan, 2016 model is a new option we offer. 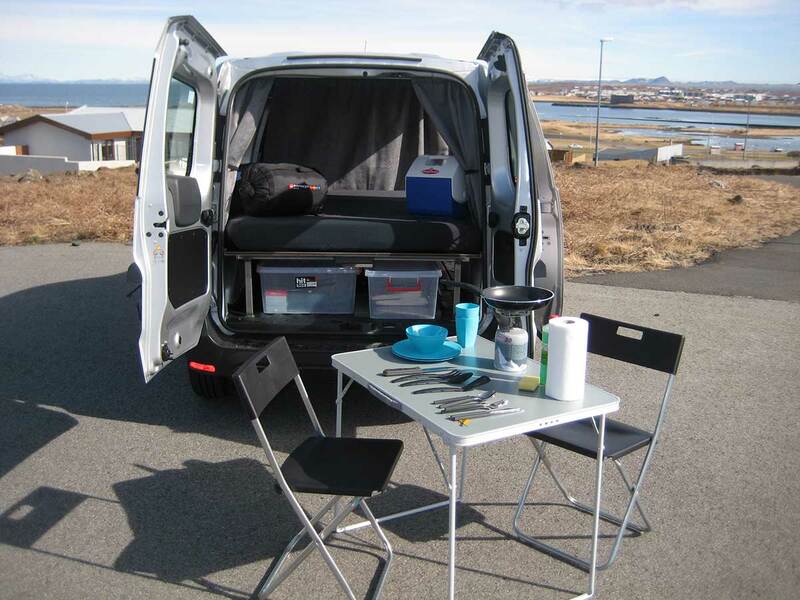 Travel around Iceland in this fuel efficient campervan. 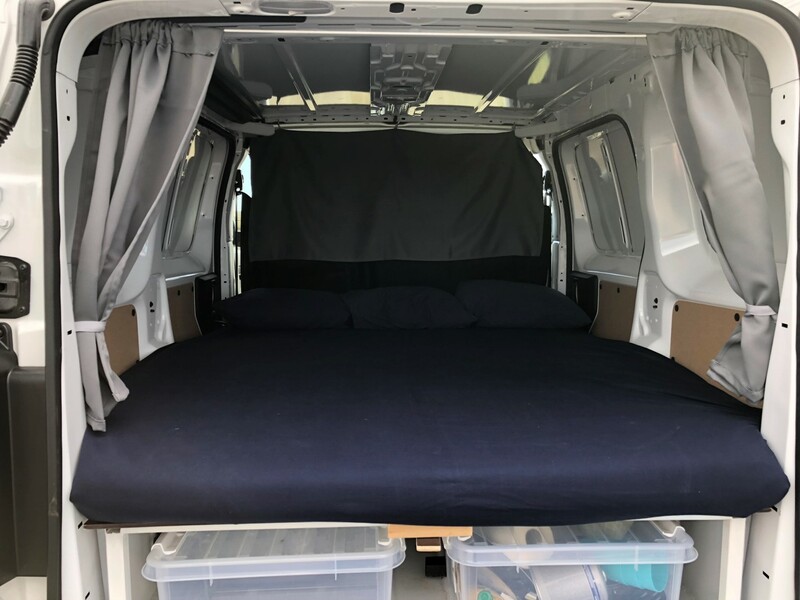 Seats for two in the front and bed for two in the back. The bed is very comfortable and cozy, double bed 140 cm x 200 cm. 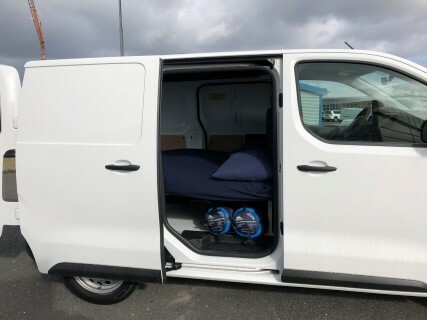 Drive around and see the beautiful sights of Iceland then in the evening pull down the curtains and have a good night sleep in the back. 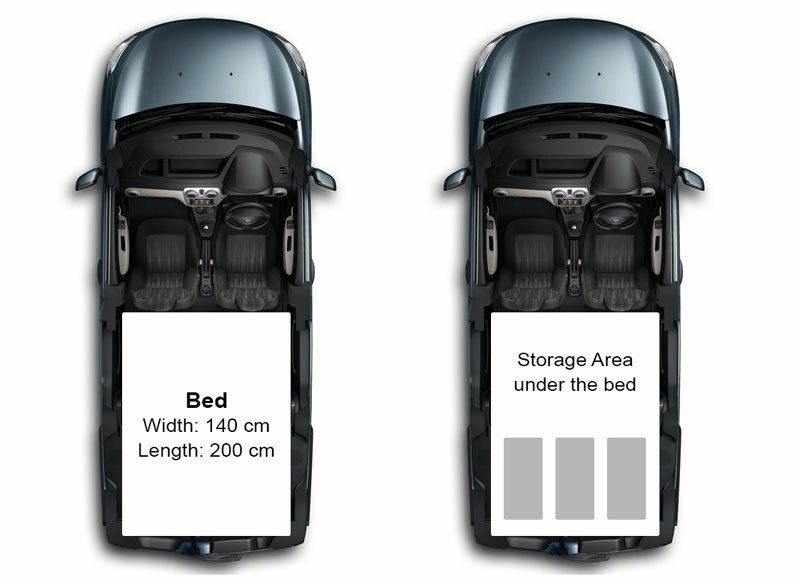 Under the bed is a storage for your luggage. 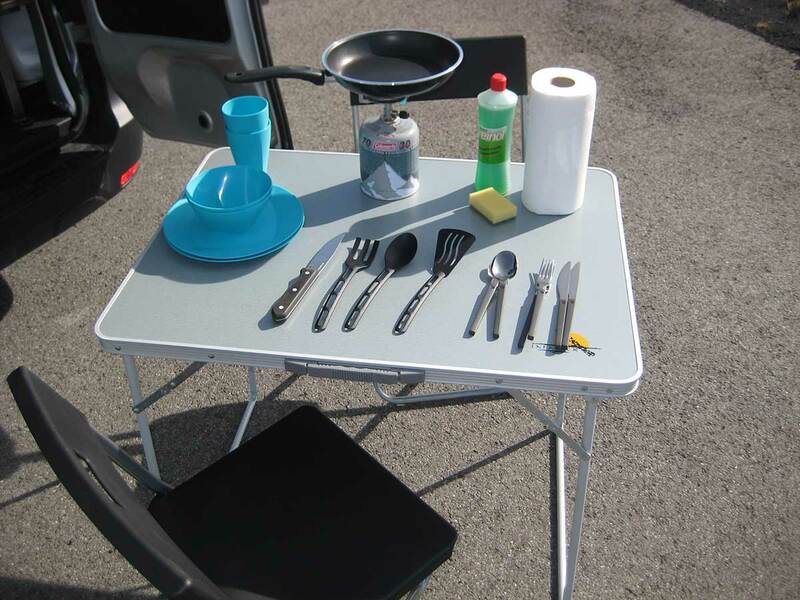 The car comes with all basic camping equipment you will need for your trip. Available with Webasto heating system for cold nights. Take the Huawei 3G/4G mobile wifi with you in the car or on foot! It's a small and compact gadget that creates a WiFi hotspot that up to 10 devices can connect to simultaneously. The device has a battery that lasts 12 hours and can be recharged in the car. 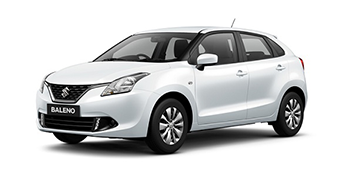 The new Suzuki Baleno is economic and well designed compact car. 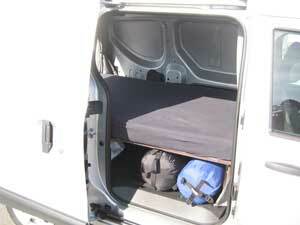 It's longer, lower and wider than before, meaning there's more space inside for passengers. Enjoy the comfort and joyful driving experience. Very spacious boot size with ample storage space. The car is equipped with Radio, CD, USB and Aux plug-ins. 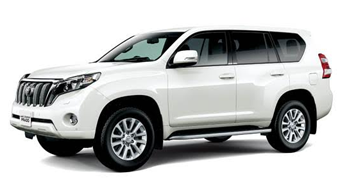 This 2016 model Land Cruiser, 4x4 has a powerful diesel engine and is certainly the king of all cars. Traveling across the island both on the main roads or the highland F-roads this large SUV gets the job done. Make your trip enjoyable and travel in comfort in this spacious 4x4 SUV. Perfect choice for 5 persons with luggage. The car is equipped with a Bluetooth system as well as USB and Aux plug-ins. Suzuki Vitara has a highly efficient 1.6L engine and ALLGRIP 4WD system enhance its legendary driving dynamics. Suzuki Vitara is a more spacious SUVs in its class. 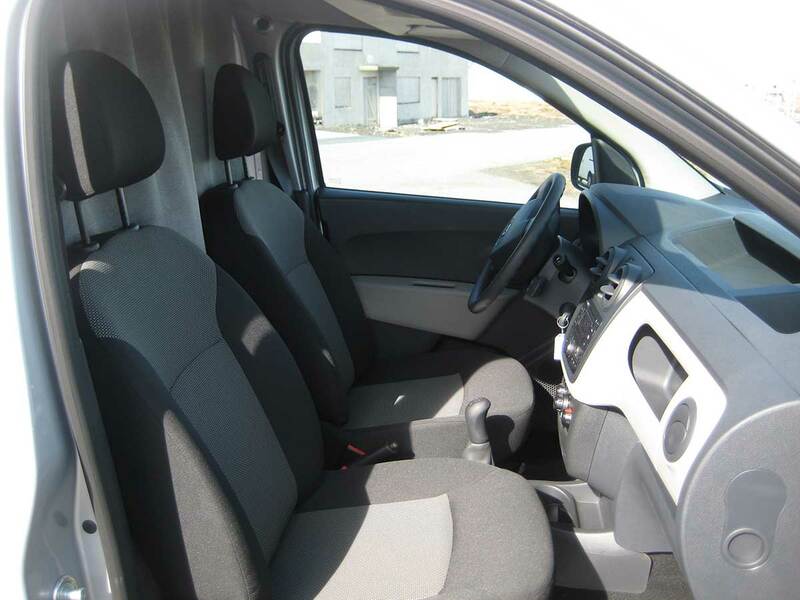 The interior offers comfort for driver and passenger and the same generous accommodation. Vitara is made for five people and their luggage. 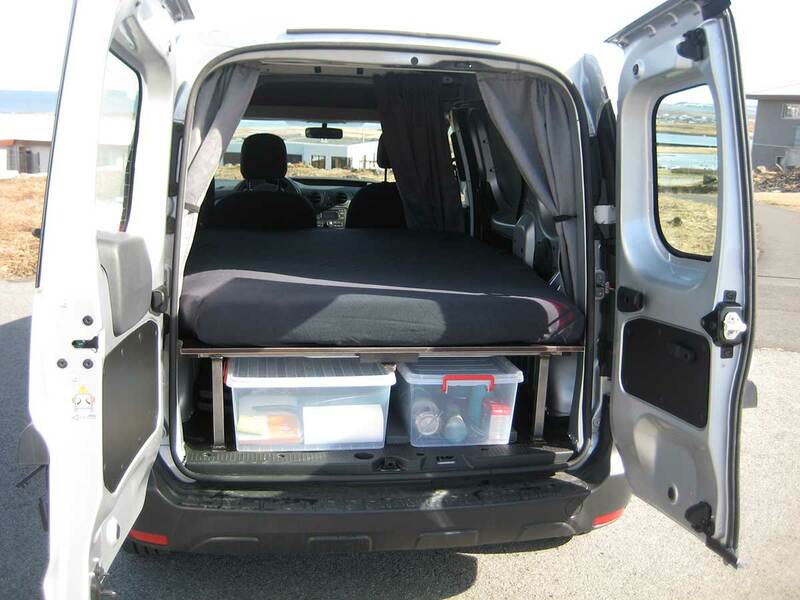 Good space in the rear for three adults and access to the passenger compartment is extremely convenient. The boot is 375 liters. The new Suzuki Vitara gets 5 stars for safety. 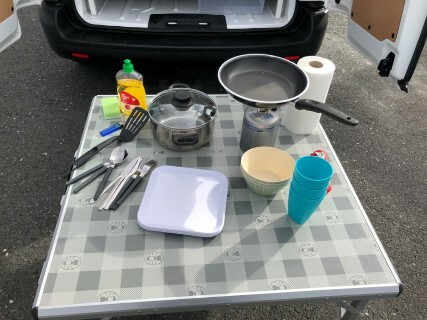 Toyota Proace Campervan, 2018 model is a new option we offer. 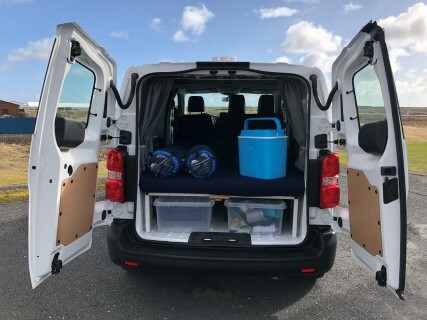 Travel around Iceland in this fuel efficient campervan. Seats for 3 persons in the front and bed for 3 persons in the back. 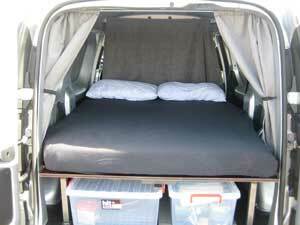 The bed is very comfortable and cozy, large bed 160 cm x 200 cm. 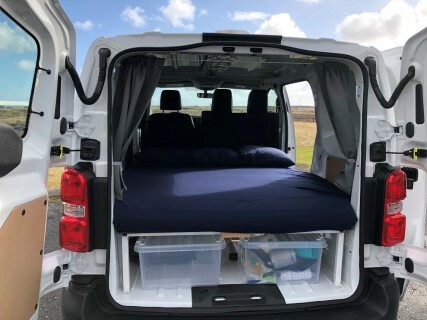 Drive around and see the beautiful sights of Iceland then in the evening pull down the curtains and have a good night sleep in the back. Under the bed is a storage for your luggage. The car comes with all basic camping equipment you will need for your trip. Take Huawei 3G/4G mobile wifi with you in the car or on holiday! Small and compact gadget that creates a WiFi network with up to 10 devices can connect simultaneously. The device has a battery that lasts 12 hours and can be recharged in the car. Automatic Renault Kangoo Maxi Campervan, 2019 model is a new option we offer. 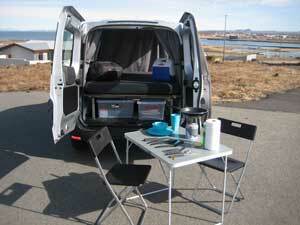 Travel around Iceland in this fuel efficient campervan. Seats for two in the front and bed for two in the back. Take the Huawei 3G/4G mobile wifi with you in the car or on foot! It's a small and compact gadget that creates a WiFi hotspot that up to 10 devices can connect to simultaneously. The device has a battery that lasts 12 hours and can be recharged in the car. Not suitable for highland F-roads or Kjolur (Road F-35) and Kaldidalur (road 550).